Beds are one of the most vital pieces of equipment for hospitals, aged care facilities and private patient care providers. 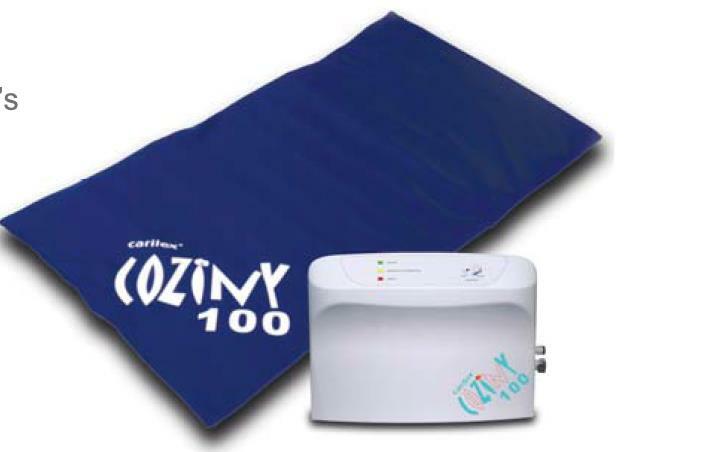 Not only do they have to be comfortable for the patient, but they also must be efficient and flexible in supporting caregivers’ everyday tasks. 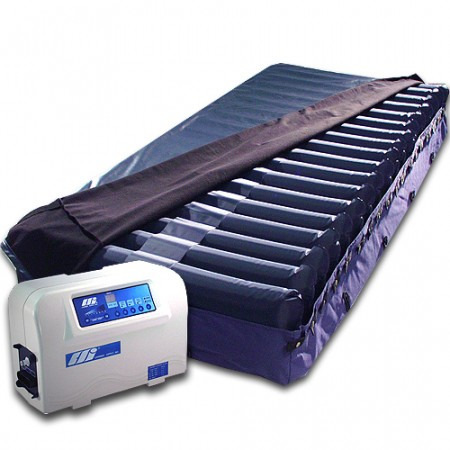 Not to mention, cost-effective and suitable for handling the rigors of long-term ongoing use. 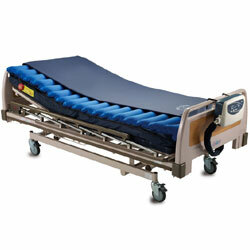 At Keystone Health Supplies, we have a range of beds to suit all patient needs. 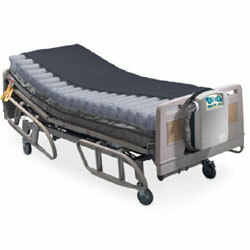 Whether you need low lying beds, bariatric beds, or require new mattresses, Keystone Health Supplies can provide you with solutions tailored for your unique facility. 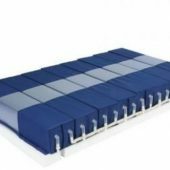 We only stock the best healthcare bed manufacturers, and our range is suited for patients of all sizes, from babies to exceptionally heavy people (and everyone in between). Falls are one of the biggest dangers to your patients’ health and safety. Caregivers cannot personally monitor every patient at all times, and all it takes is one minute for a patient to try and get mobile on their own and disaster to happen. 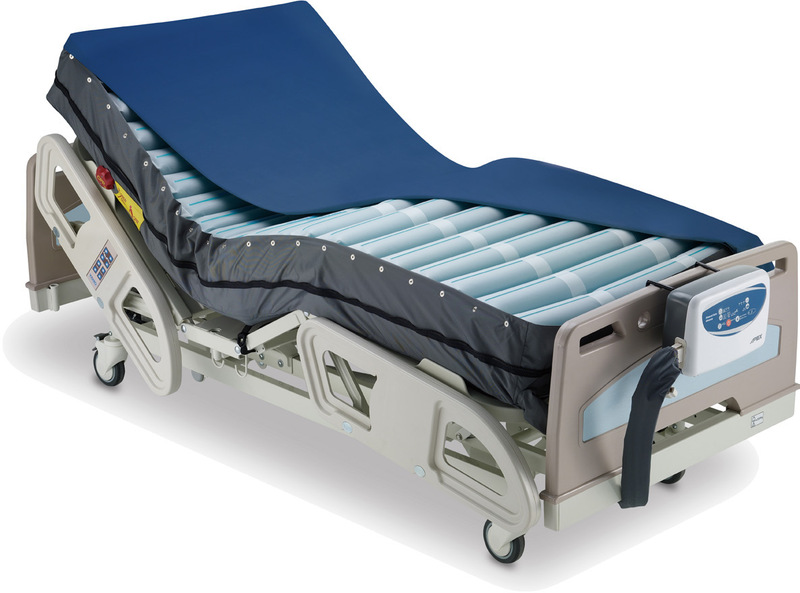 Low lying beds are specifically designed to reduce the risk of fall injuries by reducing the physical distance to the ground, as well as giving caregivers peace of mind that they will be alerted if a patient is on the move. Ten centimetres is the difference between falling out of bed or rolling onto the floor – a difference that could mean significant further damage to the old or infirm. 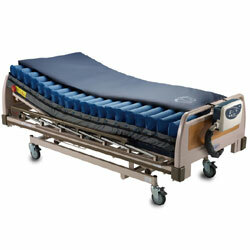 Our low lying beds provide both a safe and convenient way of giving patients and residents the care they need. With obesity levels on the rise in Australia, healthcare providers must be equipped to provide heavy patients with the care they need. We provide a range of solutions that allow obese patients to be supported and comfortable, as well as helping their carers move them in accordance with OH&S requirements. 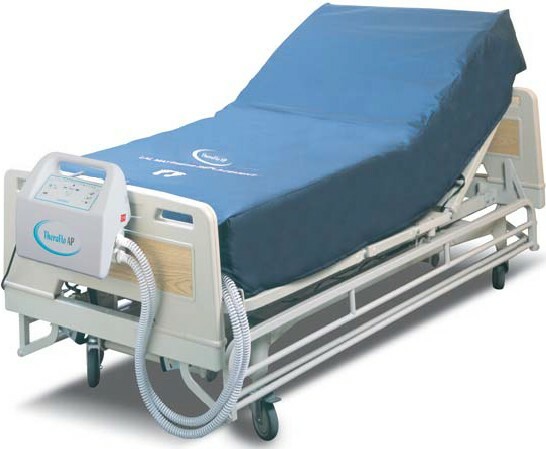 From protecting your patients’ skin, to moving patients with minimal effort and stress, our beds offer easy to use integrated features that help you provide optimal care without compromising your patients’ dignity. Patients who spend a lot of time lying down run the risk of developing pressure sores and other painful complaints from the constant pressure on their skin and bones. 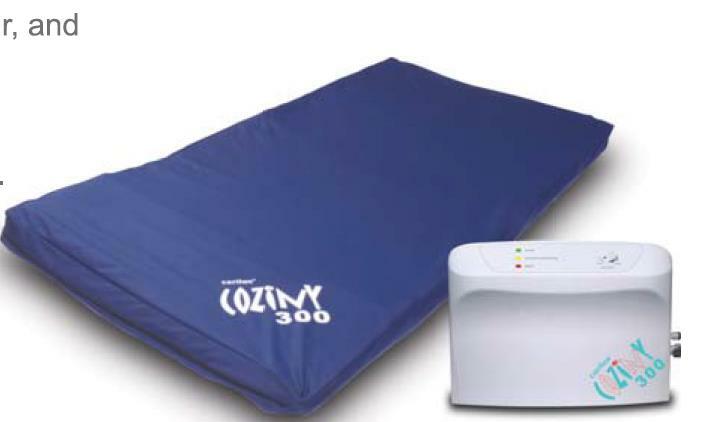 Our pressure care mattresses are specially designed to help patients who cannot move about reduce the risk of such additional injuries during their care. When it comes to patient care, comfort and reliability are key. 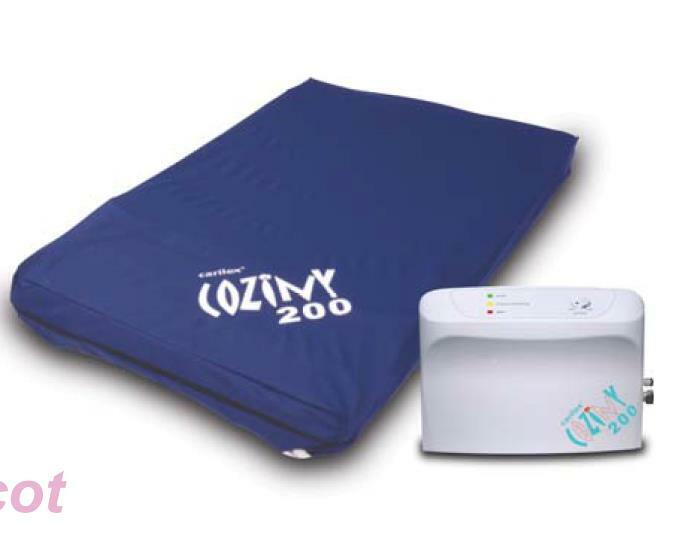 By simply pressing a button, patients or caregivers can automatically adjust their position for optimal comfort. 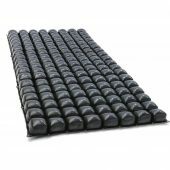 Having a mattress that can be shifted into different positions ensures relief from pressure wounds and protects the skin. 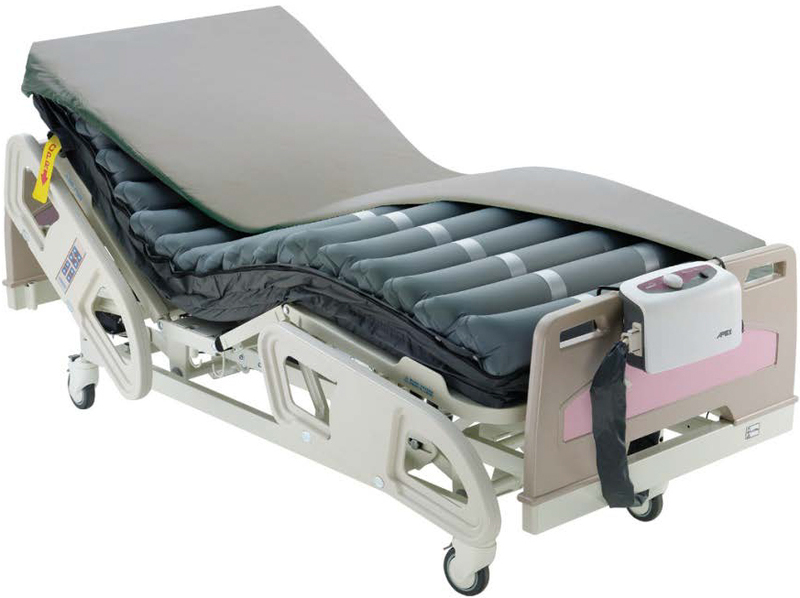 It also allows the patients to control their position with ease, reducing the workload on your facility’s staff. 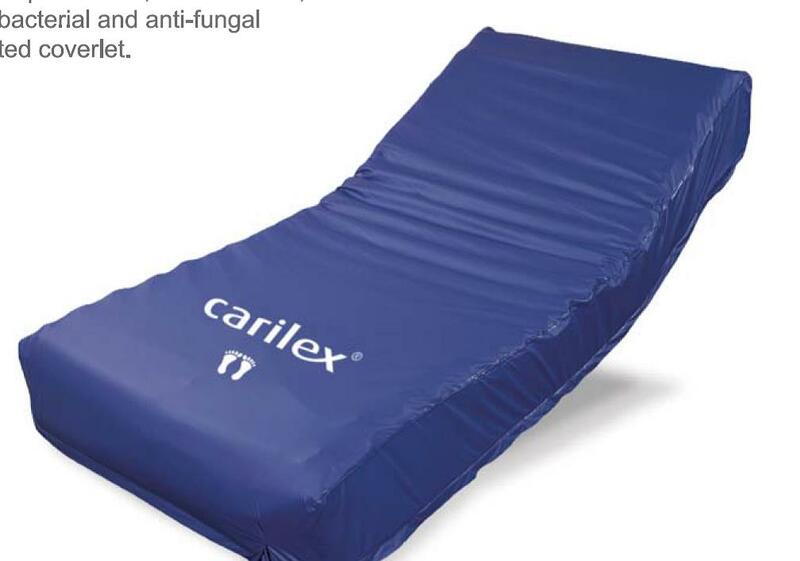 Our easy-to-use mattresses are ideal for patients at risk of pressure injuries, including those highly vulnerable to infection. Your patients deserve to enjoy both comfort and control at all times. 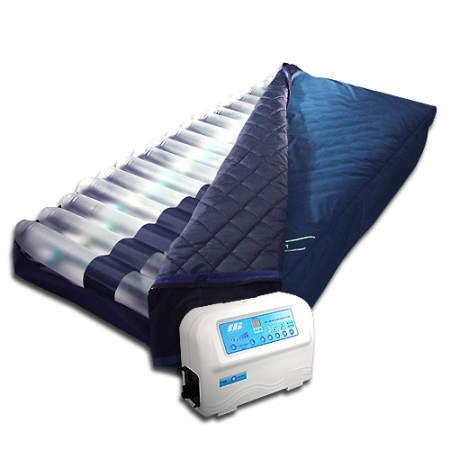 When you purchase or hire a bed or mattress from Keystone, you can rest assured your patients can enjoy optimal physical support and safety. We understand that the needs of patients will change, and our comprehensive range of quality products are hand selected to meet the varying needs of both patients and healthcare facilities. At Keystone Health Supplies, our team are experienced in matching the right equipment for your facility’s needs. Whether you’re furnishing a large hospital, medium sized facility, or personal home, we can help. Give us a call at any time on 1300 547 877 to speak with a friendly staff member. We’ll assess your facility’s requirements, and work with you to help you make the right choice for your budget and patient needs.